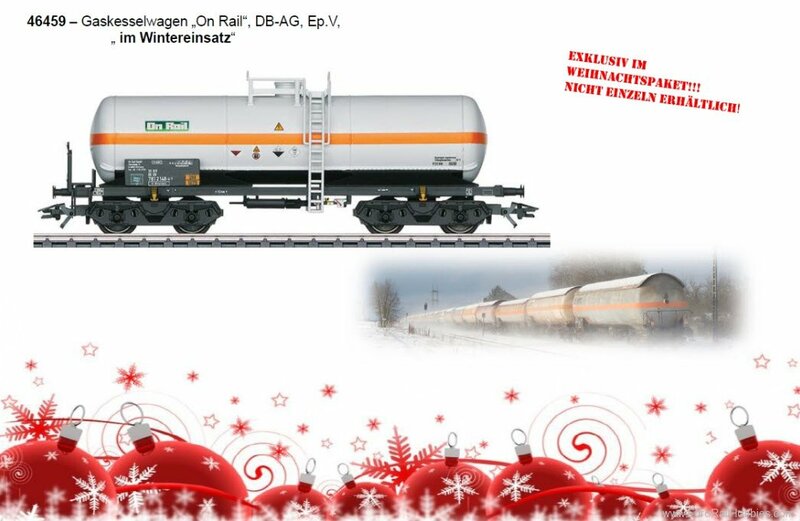 Prototype: 4-axle chlorine gas tank car as a privately owned car for the firm On Rail GmbH, used on the German Railroad, Inc. (DB AG). The car has been winter weathered. Very Limited! Model: The car has a detailed, partially open frame. The trucks are type Minden-Dorstfeld. The brakeman''''''''s platform is separately applied and the ladders with the platform are specific to this car type. Length over the buffers 14.6 cm / 5-3/4". DC wheel set E700580.